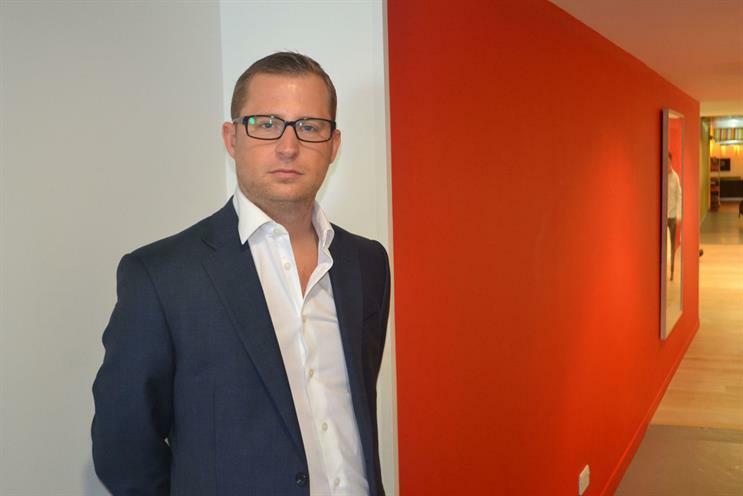 OgilvyOne has hired Mark South as regional director of strategic services for Europe, Africa and the Middle East (EAME). South will help build the marketing effectiveness practice across the region, in this new role for the agency. He will report to Annette King, the chief executive of OgilvyOne EAME, and her counterpart for the UK, Sam Williams-Thomas, and will also sit on the UK group board. South’s 15 years' experience includes his most recent role as retail and FMCG marketing effectiveness lead at PricewaterhouseCoopers (PwC), where he spent five and a half years. Williams-Thomas said: "Mark has led a number of high-profile marketing transformation programmes and brings a wealth of consulting, customer engagement, and business development experience to OgilvyOne. "Mark will help underpin our dual focus on creativity and effectiveness, and further strengthen our leadership team. It’s great to have Mark on board." Prior to joining PwC, South was principal consultant at PA Consulting, where he set up the retail consulting practice. He also had a stint at IBM, where he led the consumer launch of chip-and-pin payment technology in the UK on behalf of a consortium of banks and payment providers. South said: "The world of marketing consulting is changing as our clients’ needs are changing, and the timing could not be better for OgilvyOne to be offering a new, fresh and exciting perspective for clients. I am thrilled to be joining the Ogilvy family."